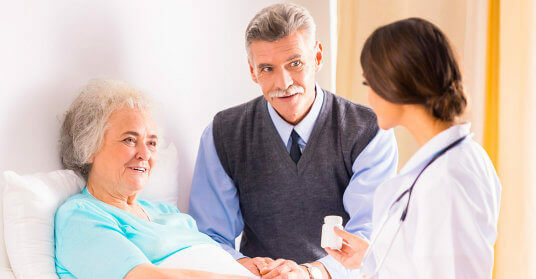 Contact Us | Hospice Care in Michigan | Universal Hospice Care Inc. If you need our hospice services or aren’t sure if it’s the right option for you, please contact us at 248-799-9225, Set an Appointment, or submit the form at the bottom of this page. To make a patient referral or to request a patient evaluation, please Submit Your Referral online. For other inquiries, concerns, and feedback, you can contact Universal Hospice Care Inc. using the details provided below. Please take note that calls and email messages may not be monitored on evenings and weekends.